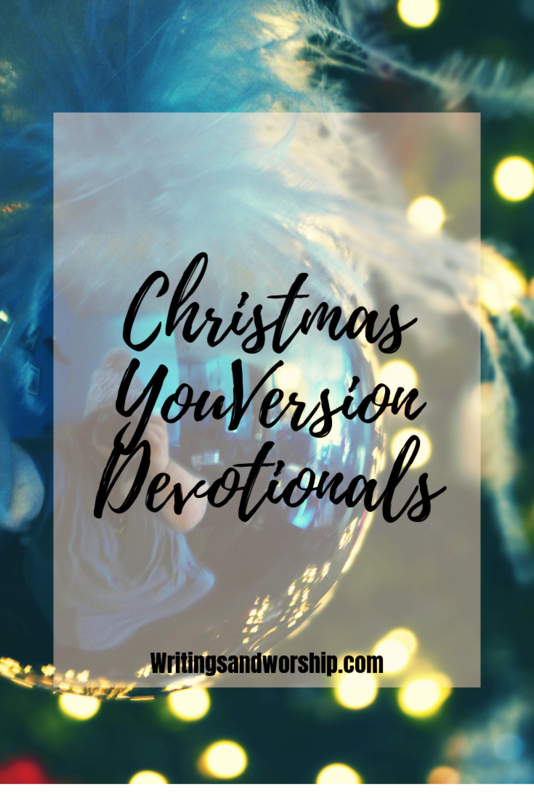 The last two years I have shared Christmas and Advent devotionals and each year I’ve mentioned different devotions. So while those are all still available and completely worth your time, I want to share a few new ones this year. YouVersion devotionals are some of my favorite because they are on my YouVersion app and always at the ready for when I take some time to read them (Also, not sponsored, I just love the app!). This year I am keeping up the tradition and sharing 5 more YouVersion devotionals that you can read as you prepare your heart for Christmas. If you’re anything like me, it’s easy to get caught up in the commercial side of Christmas. The last few years God has just impressed upon my heart to take more time to stop and remember why we even celebrate Christmas in the first place. My prayer is that these YouVersion devotionals will touch your heart like they have mine! Some of these are short 4-day devotionals where some are longer ones up to 21-days. So if you finish these, make sure you click the links above to see the last 2-years of devotionals I’ve shared with you. 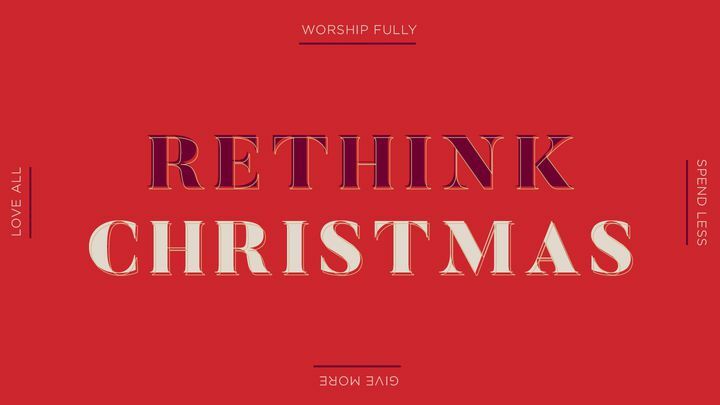 The devotional “Rethink Christmas” is a 21-day devotion provided by Calvary Chapel. I love that there are various lengths of these devotionals. This is one of the longer ones but it a great, fast read. The whole point of this is going over the whole story of Jesus’ birth starting from the beginning- the Garden of Eden. It is a great focus on the true story of Christmas that is about love, hope, and redemption. One thing I love about this devotion is it’s also paired with many different verses. Most days will have at least 3 verse passages or more-which it great! The point of devotionals is to connect with Jesus and His Word. This is a great devotional for people looking to add in some theology because the readings are more detailed than most. But so far, it’s a great one for me and I hope you like it as well. This devotion is a 10-day read and was provided by Sherene Ellen Rajaratnam. 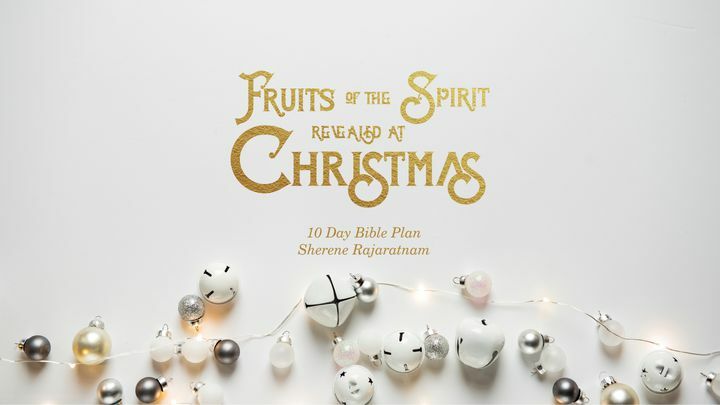 When I first saw this title I was so intrigued because I loved the mesh of Christmas and another well-known Bible passage- the fruits of the Spirit. 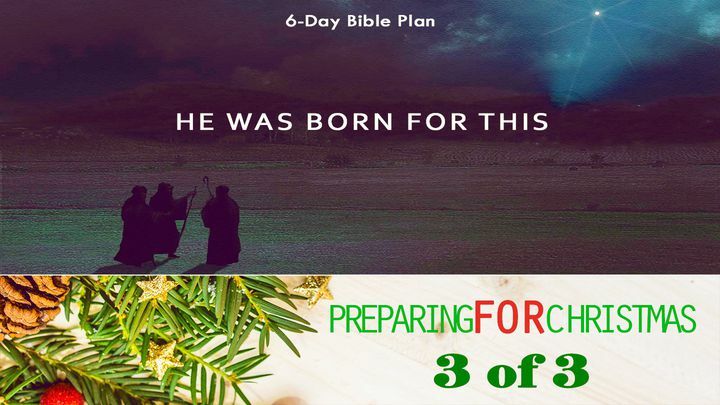 Each day goes over one of the fruits of the Spirit and how it relates to the Christmas story and season. The devotional will end with a “thought for the day” and is a great way to apply what you’ve learned that day in your own life. We need to go introspective after spending time in the Word and this devotional helps you do that. And, of course, each day is paired with verses as well. 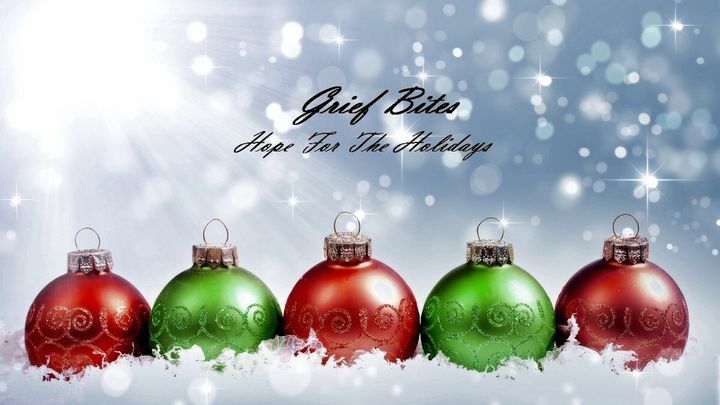 I plan to do a post later in Blogmas about how I’m dealing with grief during the holidays. But I know that I’m not the only one dealing with grief during this holiday season, so when I saw this devotional, I knew I needed to share. 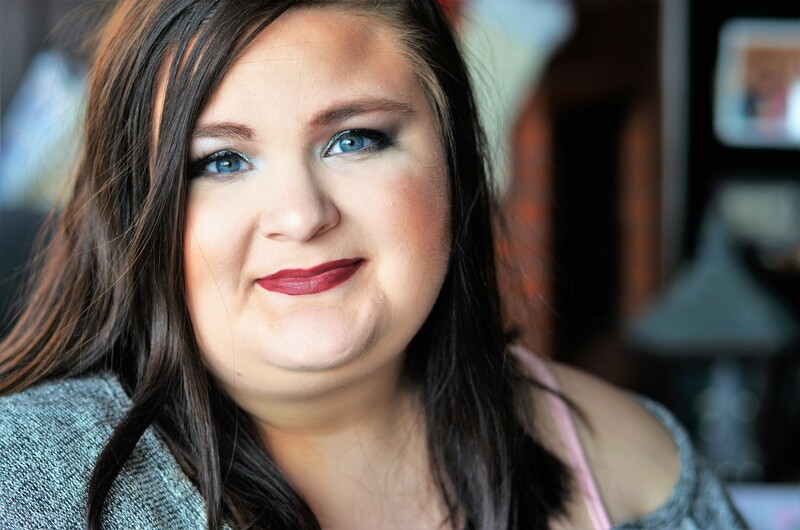 This one is a 5-day devotional and was provided with Kim Niles. I love the whole theme about this one is trying to still have a memorable and meaningful season even in the midst of intense grief. I think if you’re dealing with grief, you will appreciate that this devotional understands that it’s a hard season…it allows you to feel that hurt- not just try to brush it away. This is a quicker, 6-day devotional that is still packed full of good encouragement and was provided by Kim Niles. I know it says #3 but I haven’t read the first two and am still enjoying this one. I love the title because I think we forget that God knows all and has been planning to save us all along. This devotional has scripture, thoughts on the scripture, and then a prayer to read at the end. I love this because it’s not only encouraging but it’s teaching you a great way to study: read, study, pray. 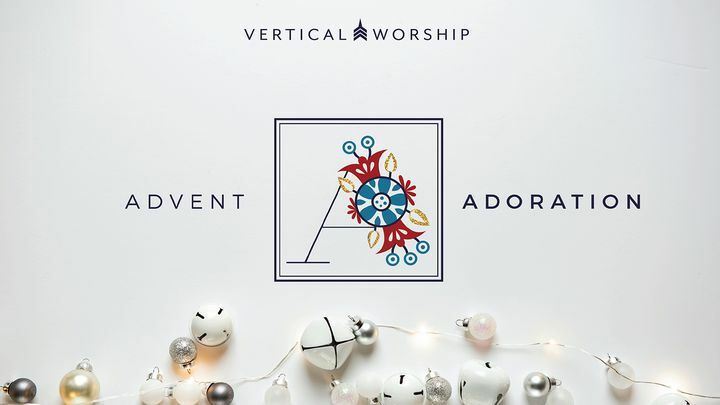 “Advent Adoration” is a 4-day devotional that was provided by Jon Guerra from Vertical Worship and Essential Worship. I think this is one of my favorites from YouVersion that I have done because it’s pretty in depth for such an easy read. It intertwines the devotion with scripture and each day ends with prayer and practice. I love when they include a practical element to it, such a great way to apply what you’re reading. Each day focuses on a word that’s associated with this holiday: love, peace, hope, and joy. It helps us get our heart aligned with what this holiday is actually about. All of those words are only fully understood in respect to Jesus. He brings real hope and gives real love. He fills us with real joy and peace. Our Daily Bread is a company that has been providing devotionals for many years and my house loves them, so I was excited that I found a YouVersion one from Our Daily Bread. 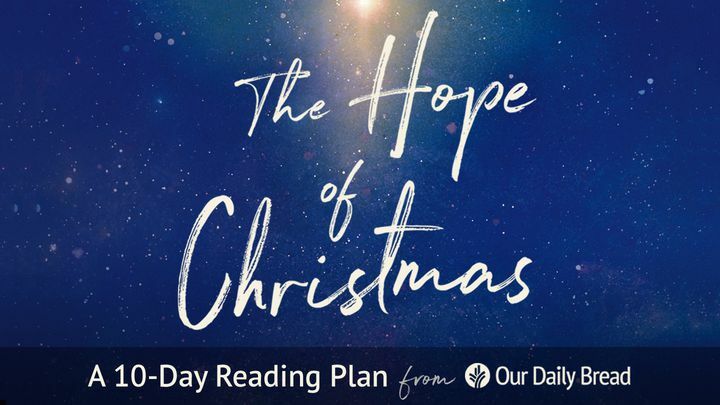 This is a 10-day devotional that helps remind us that Jesus is our Hope this Christmas. Each day ends with typically a sentence that helps summarize what each day’s devotion was about such as: “Christmas is about God taking extreme measures to reclaim the lost” or “Jesus’ name and mission are the same—He came to save us.” I love that! Sometimes I need a little summary to help hold onto what I read throughout the day. I hope you found these devotionals as helpful and refreshing as I did. I’ll be continuing all these during the season so I’d love for you to join me! It’s so important to remember what Christmas is really about and set our hearts on things above and not the world.